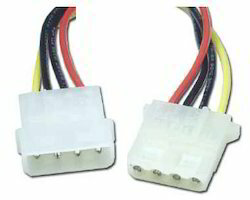 With the endorsement of our adept professionals, we are engaged in trading and supplying a qualitative range of Molex Connector that is used to connect electrical circuits together. The offered connector is manufactured using supreme quality raw material and the latest technology in sync with industry norms. Our provided connector is checked on different parameters by our quality examiners so as to ensure its flawlessness. Aiming to satisfy our clients, optimally, we provide our clients with a quality approved array of D Sub Connector that uses a reverse bayonet coupling for quick mating. 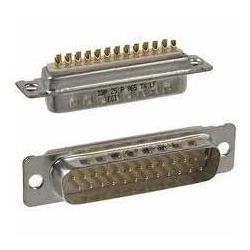 Offered connector is available in different specification and dimensions to meet the demands of our clients. Furthermore, this connector is designed by our adroit professionals, using the finest quality raw material and modern technology in line with industry standards. Looking for Disk Drive Connectors ?